Initial fund-raising efforts of the Committee were devoted to raising sufficient funds toward the attorney’s fees and costs of the filing of the Petition ($13,629 raised, on a goal of $11,000). Attorneys for John Ransmeier then filed an optional Opposition Brief. (Click here to read it.) The Ellen Mariani Legal Defense Fund, and Ellen Mariani and Bruce Leichty, extend sincere thanks to two new donors who very generously contributed to make the filing of a Reply Brief possible, J. O. of Australia and E. W. of Canada. 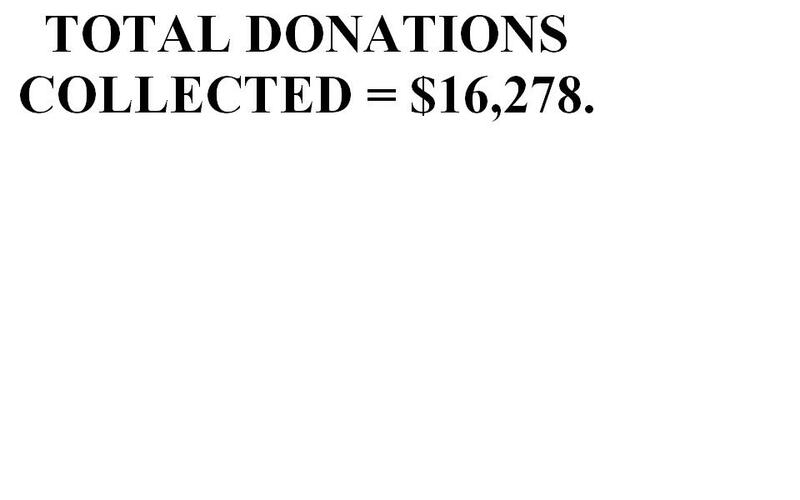 (There was also a smaller donation from another source.) The goal of the Committee for the Reply Brief, at the request of Bruce Leichty, was to raise $2,500 to cover costs and some attorney’s fees, and that goal was met.